Tim has presented artwork all over Europe, in the USA, Canada, Australia and Hong Kong. Collaboration plays a central role in his approach, he has been lucky enough to make artistic work with Chris Watson, John Bowers, Jacek Smolicki and Sébastien Piquemal. Shaw has recently presented work at New Ear Festival, New York (2018), History of Bosnia Museum, Sarajevo (2018), ARC, Switzerland (2018), bb14, Linz (2017), Stereolux, Nantes (2016), Baltic, Gateshead (2017), FACT Liverpool (2016), Eastern Bloc, Montreal (2016) and The Wired Lab, New South Wales, Australia (2016). He currently works as a lecturer in Digital Media at Culture Lab, Newcastle University. 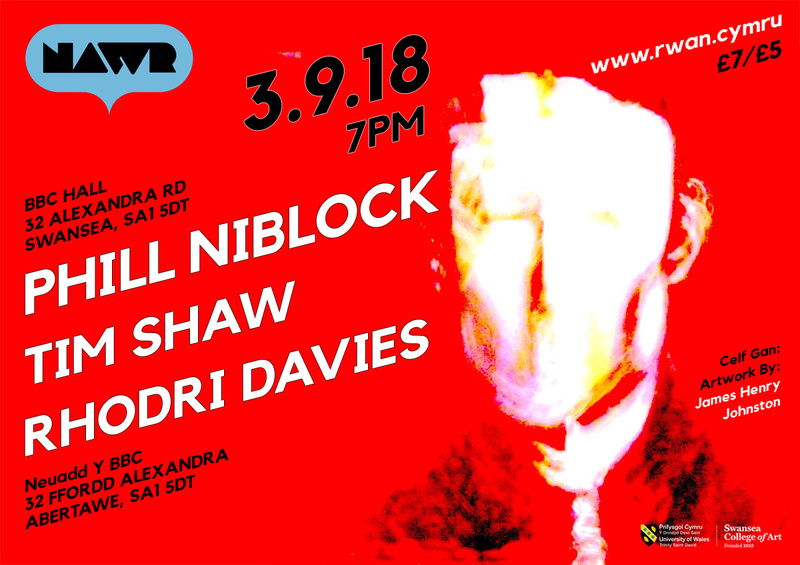 Our own Rhodri will be playing A Cage of Stars by Phill Niblock.